Kapalua is an upscale golf resort community located in the northwest coast of Maui, at the foothills of the West Maui mountains. This census-designated place is located approximately an hour away from Kahului Airport. Lahaina and Kaanapali are both a short drive from Kapalua, located approximately 6 to 10 miles away. Wailuku, Maui’s county seat, is located on the other side of the West Maui mountains and is roughly an hour’s drive from Kapalua. 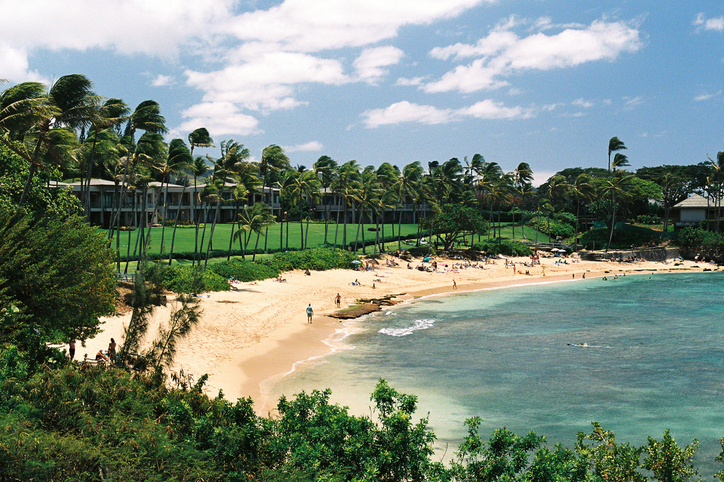 Kapalua’s beaches are widely considered to be some of the best in the United States. Considered as one of the premier resort communities in the island. One of Kapalua’s most attractive natural features is its stunning shoreline. This consists of a small collection of white-sand beaches and bays. 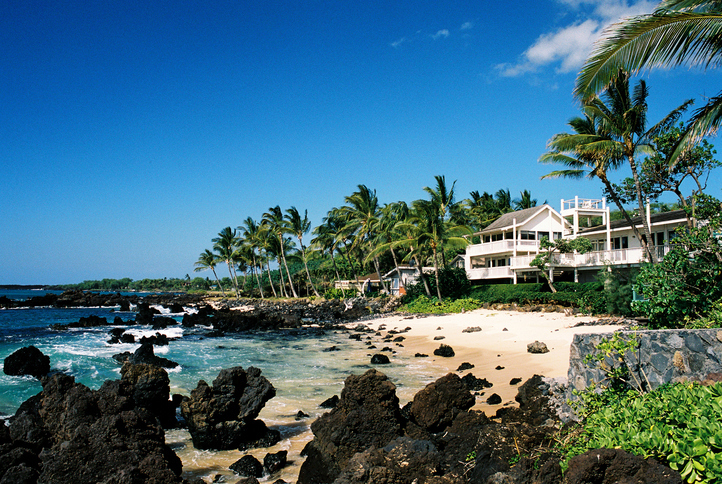 As a matter of fact, Kapalua’s beaches are often rated as one of the best beaches in the United States. From Kapalua Bay, one can gaze at the Lanai’i and Molokai’ islands, which are also part of Maui County. During its early years, Kapalua went by two names: Honolua Ranch and then Honolua Plantation. It was then developed into a serene resort community by Maui Land and Pineapple Company. Kapalua occupies a total area of approximately 23,000 acres, and within this master-planned enclave are world-class dining options, excellent golf courses, as well as cultural and historic sites. Waterfront properties are offered in Kapalua’s real estate market. Kapalua real estate is easily one of the most coveted in Maui. Housing options range from condominiums and townhomes to spacious single-family homes and luxury retreats. Montage Kapalua Bay and the Ritz-Carlton, Kapalua also add to Kapalua’s housing stock. Options include luxury condos and villas. In addition to the variety of real estate options available in the market, Kapalua homes for sale also vary in location. Home buyers and real estate investors can find anything, from beachfront and oceanfront escapes to mountain homes and residences with easy access to Kapalua’s award-winning golf courses. Homeowners at Kapalua Resort are eligible to join the Kapalua Club. Membership privileges include access to exclusive amenities and events and a wide assortment of resort perks. Kapalua Resort is a golfer’s dream, home to two award-winning golf courses. 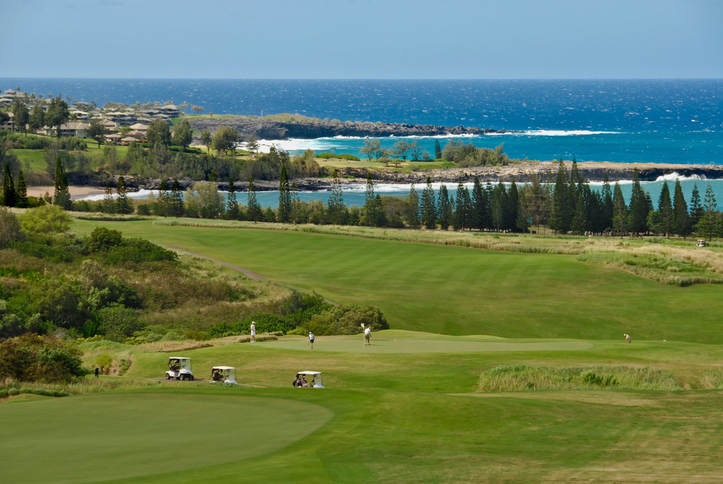 Kapalua Resort is home to two golf courses, recognized as some of the best in all of Hawaii. These are the Plantation Course and the Bay Course. The Plantation Course, designed by Bill Coore and Ben Crenshaw, is the home of the Tournament of Champions (held every January). The course is distinctive for its 7,411 yard part 73 layout and elevation changes. The Bay Course is also an internationally renowned championship golf course. Since it was opened in 1975, the beautiful yet equally challenging Bay Course has played host to the world’s best golf players. Over 20 major professional tournaments have taken place here, making it one of the most popular golf courses in the Hawaiian islands. Hiking enthusiasts will find plenty to love in Kapalua, where one can find an intricate web of hiking trails that lead either to the mountains or to the coast. Hiking trails in Kapalua include the 20-mile Mahana Ridge mountain trail, the Coastal Trail, which trades the Kapalua shoreline from Kapalua Bay Beach to the Ritz-Carlton, and the Village Walking trails, which are comprised of 6 different trails that range in difficulty. Kapalua is not only a leading golf destination– it’s a must-visit for tennis enthusiasts as well. The Kapalua Tennis Garden is a verdant and state-of-the-art facility within the community. Amenities include ten plexipave courts, a pro shop, and matchmaking services. In addition, Kapalua Tennis Garden also hosts a number of tennis camps and tournaments. Learn more about Kapalua real estate, Kapalua homes for sale, and Kapalua land for sale today. Browse my website or contact me at 808-214-0302 or Greg@IsleLuxury.com.